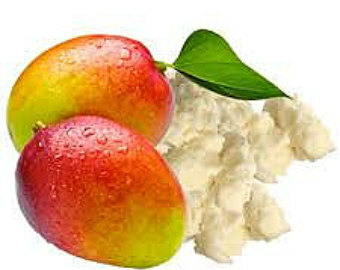 Add mangoes, cinnamon, nutmeg, and salt into a blender or food processor. Continue until mixture is very smooth. Frequently stop and scrape down the sides of the blender/processor. Pour purée into a medium saucepan. Bring mixture to a simmer. Stir mixture often. Continue simmering for about 1 hour and 15 minutes. The mixture should become very thick and turn slightly dark. Remove from heat and let cool. Once cooled, pour mixture into an airtight container such as a Mason jar. Keep in refrigerator up to 5 days. Use on toast, yogurt, oatmeal, quinoa, or brown rice. Can also compliment chicken.